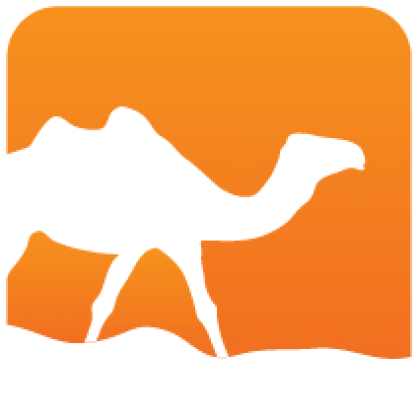 Earley-OCaml is an (extensible) parser for OCaml, written using the Earley library. 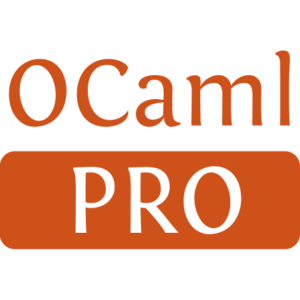 It come with a built-in preprocessor called pa_ocaml which handles a natural BNF-like syntax extension for OCaml. It can be used to define Earley parsers inside the language.